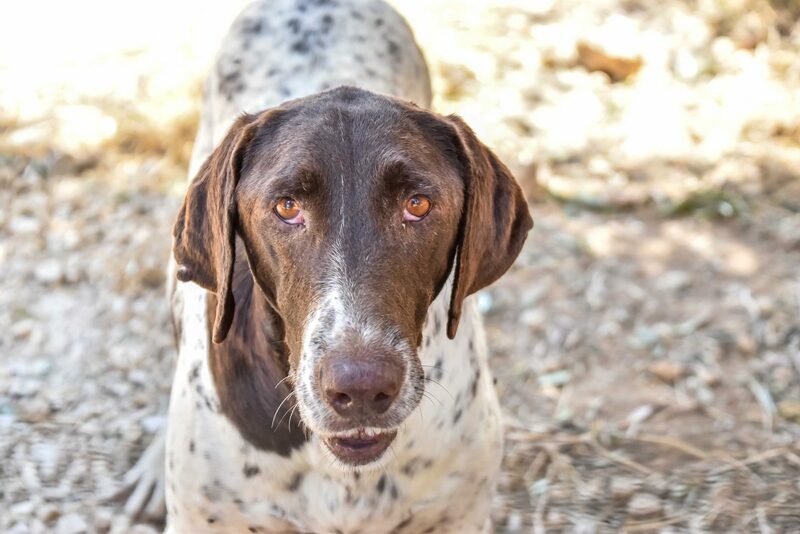 Our adorable Percy is a cross breed pointer who arrived at ARK 3 ½ years ago as a puppy. Although Percy was discarded as a puppy he was lucky because the wonderful people at ARK took him and cared for him. Percy now feels it is time for his own home with a nice soft pillow to snooze on, and humans who will give him all the cuddles he loves to receive. Percy would be quite happy to share his new home with another four pawed friend as he makes friends easily. Percy is a big baby, all muscles and a cropped tail that loves to wag.